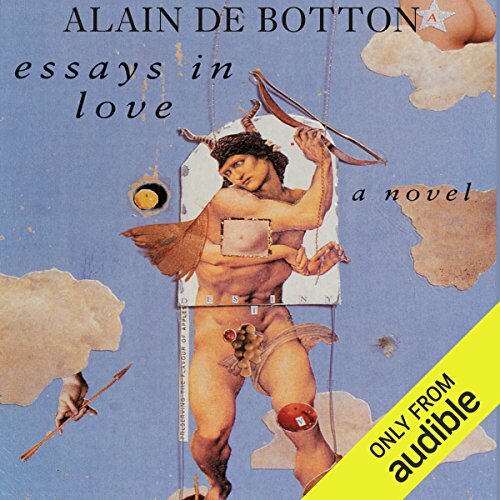 Voir les résultats écrits par "Alain de Botton"
Essays in Love is a stunningly original love story. 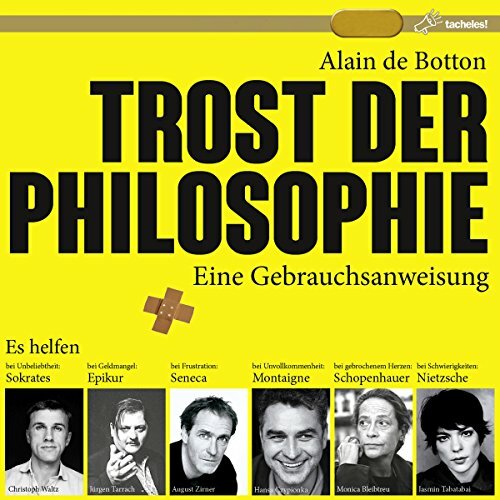 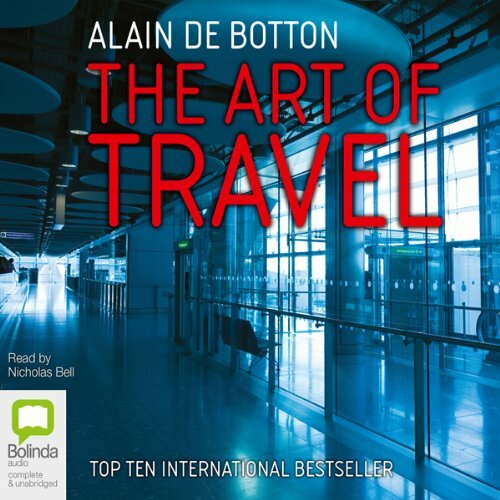 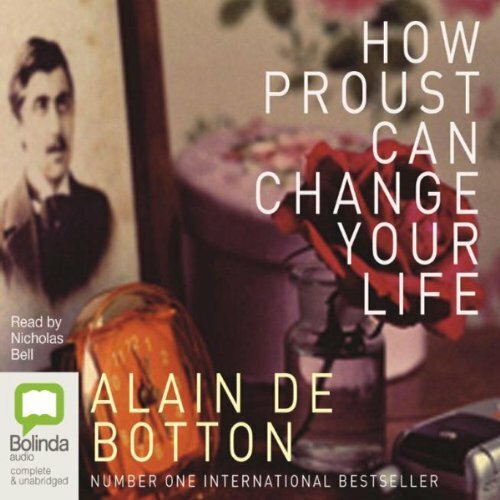 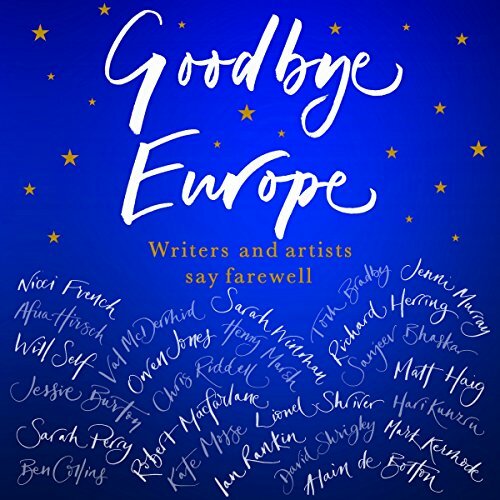 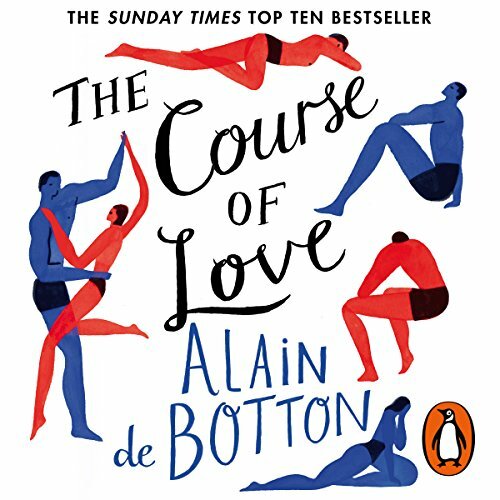 Taking in Aristotle, Wittgenstein, history, religion and Groucho Marx, Alain de Botton charts the progress of a love affair from the first kiss to argument and reconciliation, from intimacy and tenderness to the onset of anxiety and heartbreak. 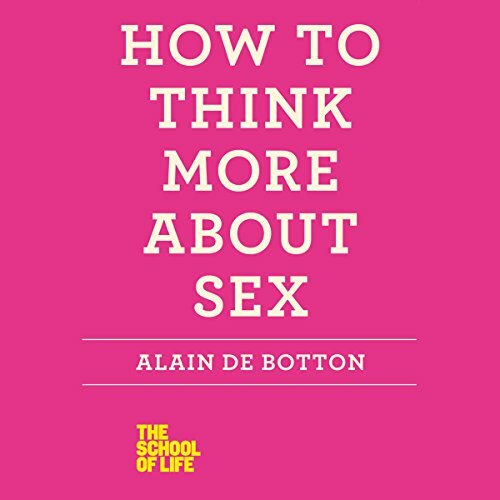 We are never really taught how to make sense of the torrent of news we face every day, writes Alain de Botton (author of the best-selling The Architecture of Happiness), but this has a huge impact on our sense of what matters and of how we should lead our lives. 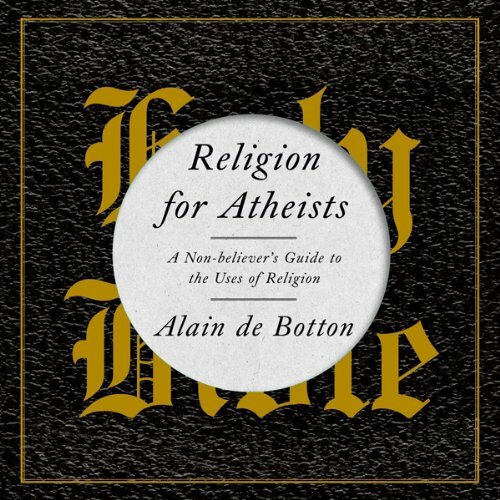 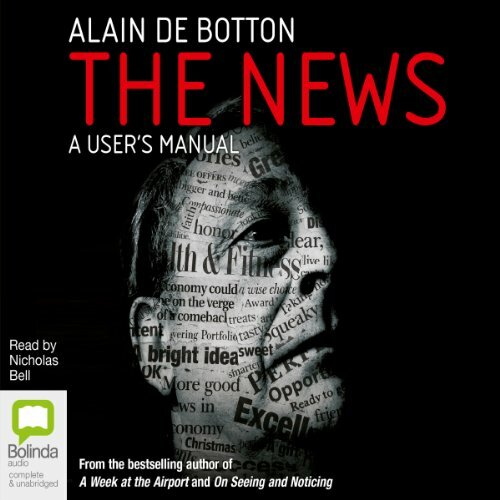 In his dazzling new book, de Botton takes twenty-five archetypal news stories - including an airplane crash, a murder, a celebrity interview and a political scandal - and submits them to unusually intense analysis with a view to helping us navigate our news-soaked age.